Join the Whatchamawhozits for a season full of theatre excitement run by professional theatre artists! 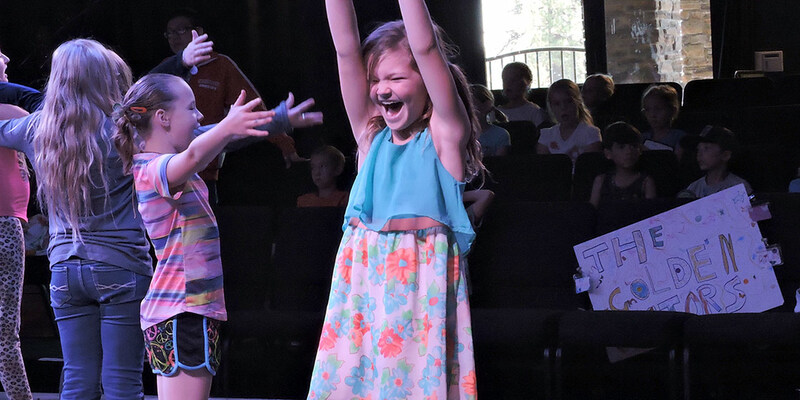 Over the course of the class, the young thespians will write and star in their own show that they will perform for their family and friends in December. Children seven to thirteen welcome to participate.